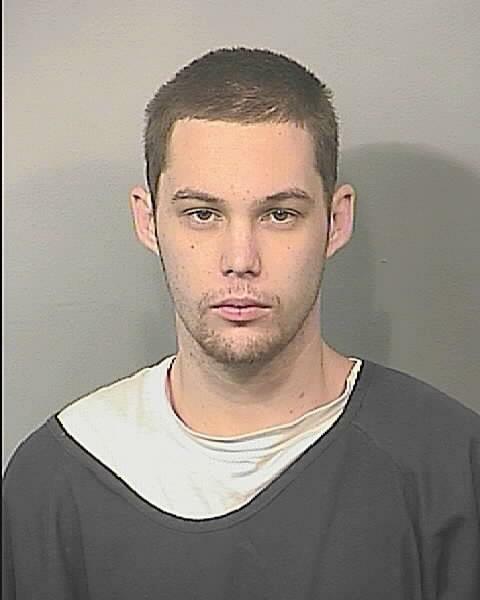 BREVARD COUNTY, Florida - The Brevard County Sheriff’s Office Homicide Unit has identified the body discovered in a Barefoot Bay lake on Monday evening as 22-year-old Matthew Riggins of Palm Bay, Florida. Riggins was reported missing on November 13, 2015 to the Palm Bay Police Department. An autopsy was conducted yesterday and the results of the examination are still pending. Agents are continuing to investigate the circumstances which may have led to the death of Mr. Riggins. Anyone with information about this investigation is asked to please call Agent Marlon Buggs of the Brevard County Sheriff’s Office Homicide Unit at 321-633-8413, or CRIMELINE at 1-800-423-TIPS (8477), or you can also visit http://crimeline.org/, or text ‘crimeline’ plus your tip to CRIME (274637). All information to CRIMELINE is confidential and you may be eligible for a reward.